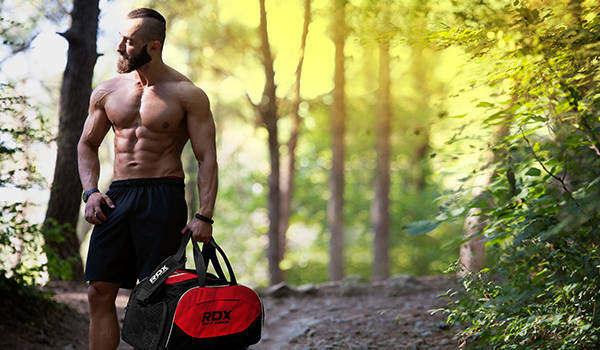 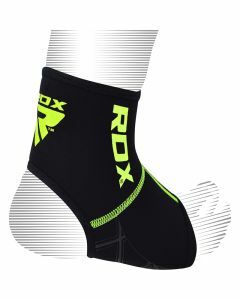 RDX Anklet support features a new unique design that offers firm and steady assistance from plantar fasciitis discomfort. 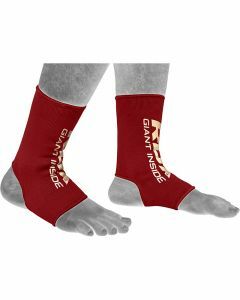 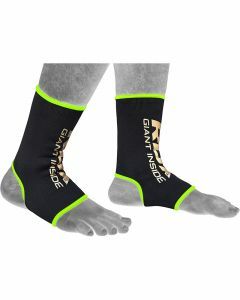 These are intended to offer tight grip around your feet muscles which increases blood circulation and condenses soreness. 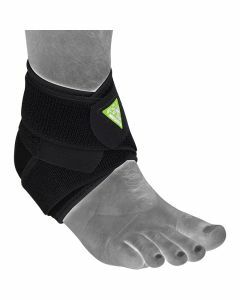 To multiply the durability of our ankle braces, fine stitching expertise helps the ankle in providing stability and enhances the durability of the product.